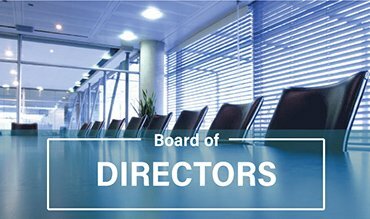 The new members of the Board of Directors will join the current Board which includes: Rhancha Trick (Chair), Tracie Graham, Nathalie Cormack, Hatem Jahshan, W. Jack Millar and Randall Markus. As the national trade association for the leading firms that manufacture and distribute goods directly to consumers, the mission of the Direct Sellers Association of Canada is to promote, serve and protect the interests of Canadian member companies and independent direct sellers marketing their products, and ensure the highest level of business ethics and service to consumers. Direct selling companies in Canada represent over 1.2 million Canadians who are involved in Direct Selling (82% are women) generating over $2.5 billion per year in sales. The cornerstone of the Association’s commitment to ethical business practices and consumer service is its Code of Ethics and Business Practices. Every member company pledges to abide by the Code’s standards and procedures as a condition of admission and continuing membership in the Association. For more details, please contact info@dsa.ca or call (416) 679-8555.